UK & EU Same day delivery available. Providing Fast European Delivery by road to most European countries. Collections made every 20 to 30 minutes from your door. Need important parcels such as documents or medical equipment? All you have to do is give us a call and we will send one of our motorcyclist drivers right away avoiding traffic and delay making sure your parcel is delivered on time. 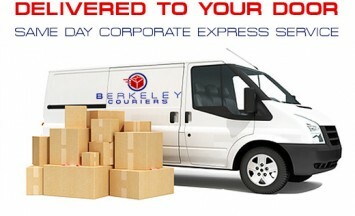 Berkeley Couriers offers the man with a van service for house and office removals. We offer our large courier fleet to help you move large or bulk goods on the same day to anywhere in the UK. We deliver parcels on the same day not so if you need a parcel delivered today get a quote today. 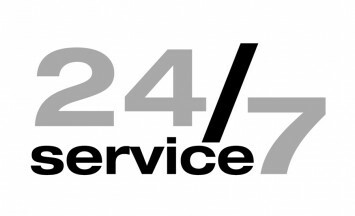 We Collect parcels by 2pm for express same day courier service. Our express courier service is our European same day delivery. We deliver parcels around Europe the same day with great shipping rates. One of our express courier service is our European same day delivery. We deliver parcels around Europe the same day with great shipping rates. > Minimal Handling perfect for hgih value and fragile goods. > Temperature controlled vehicles delivering perishable goods. > Full Insurance Cover to transport Free to all EEC Countries. We are a company that offers unique and quality service in the courier industry. Our aim is to expand and make customer relation making sure customer expectations are met and parcels are delivered on time. ” I just want to book a van, get my heavy boxes of parcel delivered on time the same day and i don’t want a large bill. or fill in the form below and we will call you! Berkeley Couriers is a new established courier company providing you with same day parcel service whether you need to collect or deliver.